In the west, the Canadian Rocky Mountain Parks have glaciers in the Columbia Icefields. The West in the summertime means hot weather, fields of yellow canola, the "Greatest Outdoor Show" in the World, and many beautiful sights to admire. You will experience the Calgary Stampede, "The Greatest Outdoor Show on Earth", as well as visits in the rural areas of Central Alberta and into the Canadian Rocky Mountain range. From here, you will travel to "Canada's North", Yukon and Northwest Territories, for 8 exciting days. Departing from Calgary, a visit will be made to a feedlot as well as a visit to a Hutterite Colony before checking into a Lethbridge hotel for a 2-night stay. The Hutterites are a communal people, living on hundreds of colonies throughout the prairies of northwestern North America. 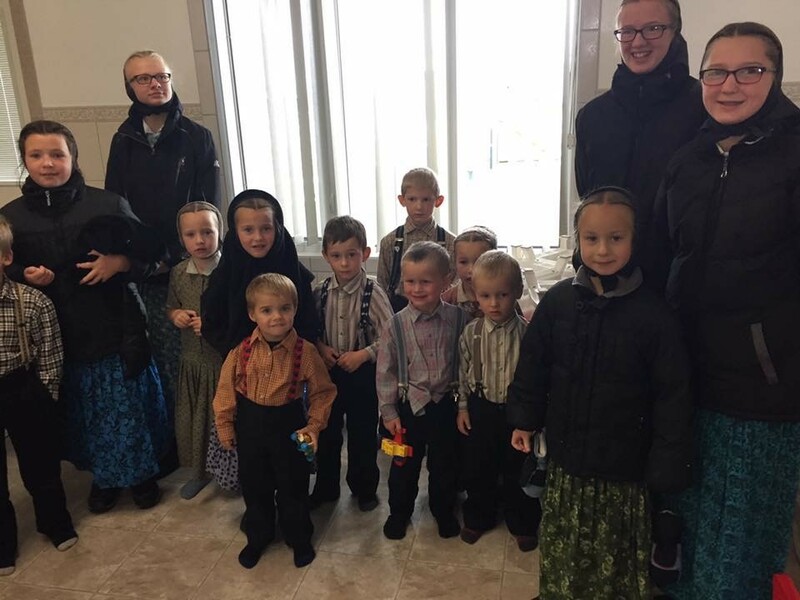 On average, fifteen families live and work on the typical Hutterite colony, where they farm, raise livestock and produce manufactured goods for sustenance. Dinner this evening at a local restaurant featuring Alberta grown produce. Leaving behind the prairies and farm land, travel into the foothills of Alberta where most of the cattle ranching takes place. 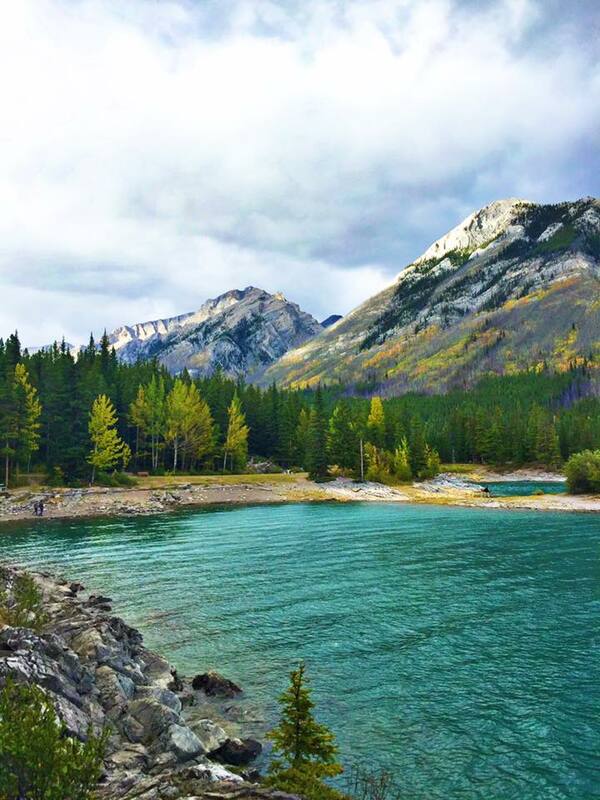 Further west, enter the beautiful Canadian Rocky Mountains with amazing scenery. Take a ride on the Banff Gondola up the side of Sulphur Mountain for spectacular views. 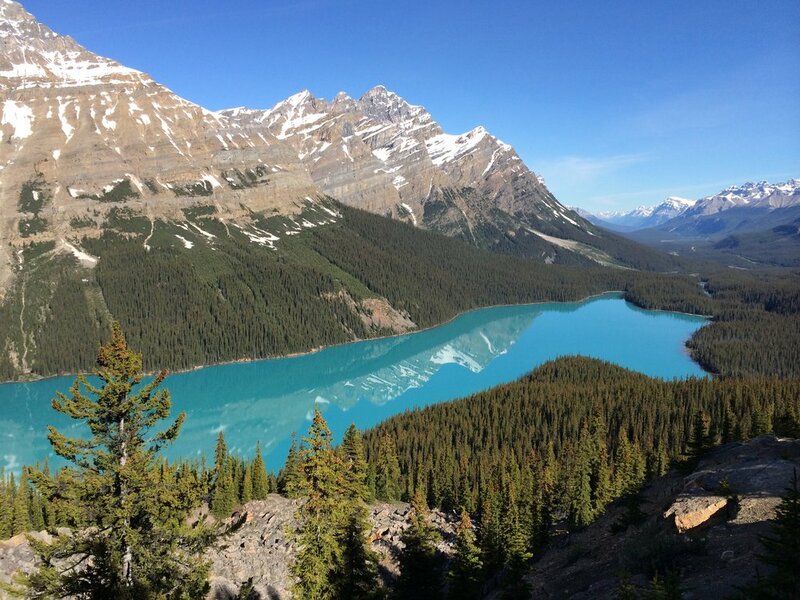 Visit Lake Louise, Bow Lake and Peyto Lake, all crowning jewels in Banff National Park. Rugged mountains will be the backdrop of the hotel accommodations this evening. Today travel along the scenic Icefields Parkway, one of the most scenic highways in Canada. Drive to the Columbia Icefields Discovery Center where you board an amazing SnoCoach glacier ride onto the Glacier surface. The Columbia Icefields are situated inside Jasper National Park. 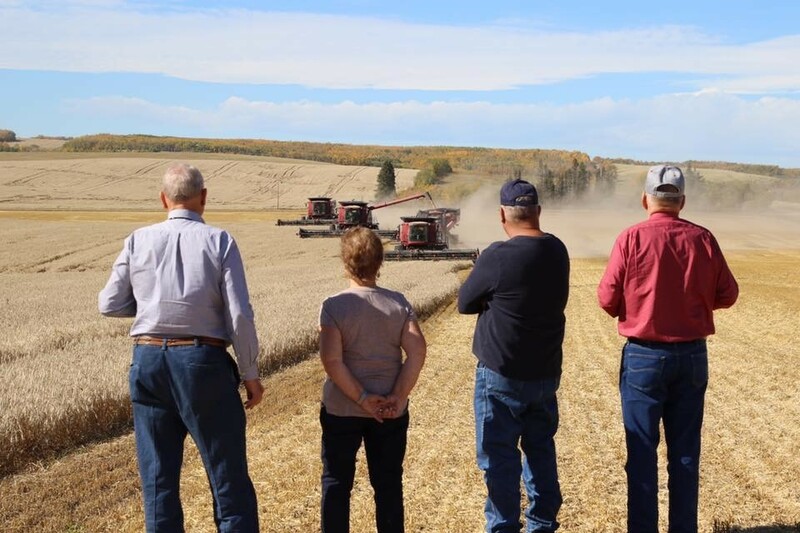 Leaving the mountains behind, travel into the farming as well as oil and gas center of Alberta to the City of Red Deer. Check into hotel for a 2-night stay. A morning transfer from hotel in Saskatoon to the airport for a flight into the city of Whitehorse in the Yukon Territories. Check into hotel for a 2-night stay. Today’s tour will begin with a visit to Carcrosss located on the Klondike Highway south of Whitehorse. Originally named Caribou Crossing by miners who had reached this junction point on Bennett Lake en-route to the Klondike gold fields at Dawson in 1898. It was also an important stopping point for the White Pass & Yukon Railway. The Caribou Hotel opened in 1898 and still in operation today. After a visit to the town and a stop at the Carcrosss Desert, the smallest in the world, you return to Whitehorse. Here you visit Miles Canyon a once treacherous stretch of the Yukon River that needed to be navigated by the early gold seekers. Later this afternoon tour the SS Klondike, one of the last Steamboat to ply the Yukon River between Whitehorse and Dawson City. Enjoy a “Welcome Dinner” at a local restaurant. This morning you visit the Fish Ladders put in when the dam was built on the Yukon River the longest river migration of salmon in the world. There is time to explore Whitehorse on your own and perhaps visit the Robert Service Museum. This afternoon visit to the Beringia Museum with displays of the extinct, giant Mastodon's that once roamed this area. This afternoon a flight will take you to the 1898 world Gold Rush capital of Dawson City and check into hotel for a 2-night stay. This evening you visit “Diamond Tooth Gerties” the first legalized gambling establishment in Canada and a chance to watch the Can-Can Dancers perform. Today you travel out to Bonanza Creek to visit the giant dredge that once worked to extract millions of ounces of gold that came out of the creeks in the region. Back in Dawson City with time to explore this UNESCO Site on your own. With its numerous historic buildings and wooden sidewalks its seems like time has stood still. This evening, following dinner at a local restaurant, drive to the top of the Dome for an overview of Dawson City and the Yukon River and to get a glimpse of the midnight sun. A morning departure from Dawson City in the Yukon to fly across the Arctic Circle to Inuvik, NWT. Inuvik is situated on the banks of the Mackenzie River. This river is the second longest river in North America after the Mississippi River. The city of Inuvik was conceived in 1953 as a replacement administrative center for the hamlet of Aklavik across the Mackenzie River. The name Inuvik , means "Place of Man”. Upon arrival transfer to the hotel that will be ‘home’ for the next 2-nights. After settling in you will be taken on a city tour as well as do a walking tour to the Igloo Church, built in 1960 and is a land mark of the city, the Interpretive Center and the community greenhouse garden. The morning is a surprise “Select Experience” before flying from Inuvik this afternoon to Yellowknife, the capital city of the Northwest Territories. Situated on the shores of Great Slave Lake, the 10th largest freshwater lake in the world. Yellowknife is known as the Diamond Capital of Canada. Today you tour Yellowknife, visiting ‘Old Town, the Diamond Interpretive Centre, and have lunch on your own at the historic “Wild Cat Café”, one of the oldest establishments in the city. Visit Buffalo Air made famous by the TV show, “Arctic Air” plus time for you to visit the Interpretive Center and the Legislative Building on your own. Enjoy a “Farewell Dinner” this evening at “Bullocks Bistro”. Your Northern Excursion comes to an end and you transfer to the airport for your return flight to Edmonton, Calgary or Vancouver.